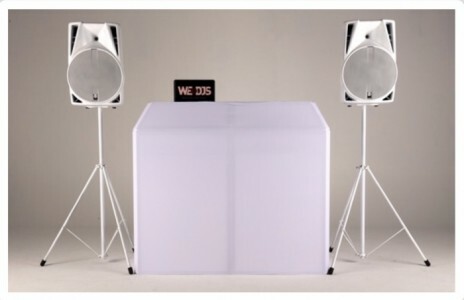 WERDJs combine high standards with affordable prices. A team that understands what it means to put on a great event, to an excellent DJ to full sound system and lighting equipment. We provide everything you need for an incredible event, without breaking the bank. 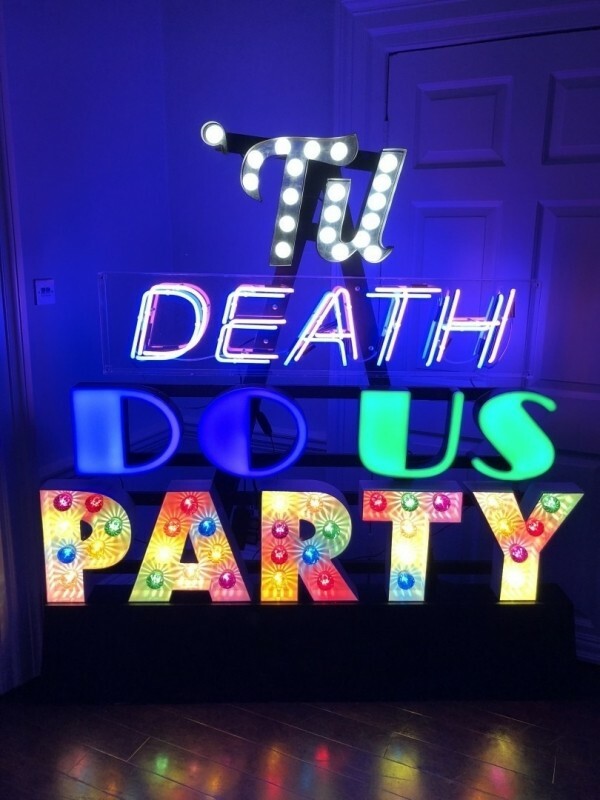 After over 25 years in the industry, we've got this! 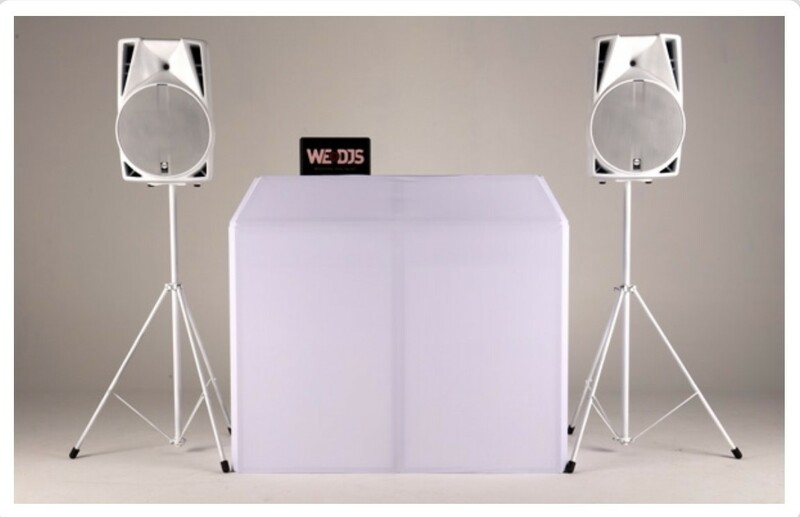 As soon as you get in contact or order one of our packages, we make every arrangement to ensure your event goes exactly as you'd expect. We're available on the phone, by email and on social media to answer any questions you have! We know how important your big day/ ... event is! 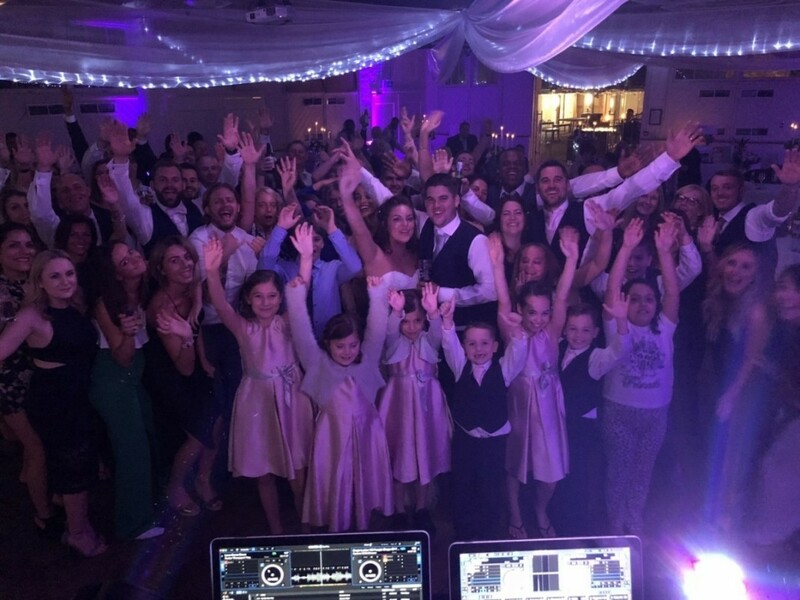 Each client is unique, we tailor your music to your event. I couldn’t have been any happier! 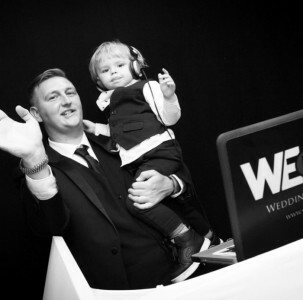 All of my guests at our wedding told me my DJ was the best DJ they’ve ever seen and how brilliant he was on the Mic! Music was fantastic and dance floor was packed for the entire night. 100% would recommend!! Thank you to WERDJS who played at our wedding in soho, everyone had a blast, the music was perfect for our guests and kept everyone dancing. WERDJS was so helpful and quick to respond to us. 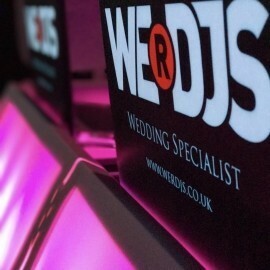 I would happily recommend if your looking for a great service and DJ! 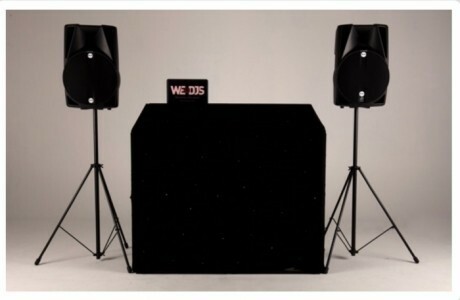 Over 25 years of experience, entertaining crowds/dancefloors all over the world. To see our 5 star reviews on Google.